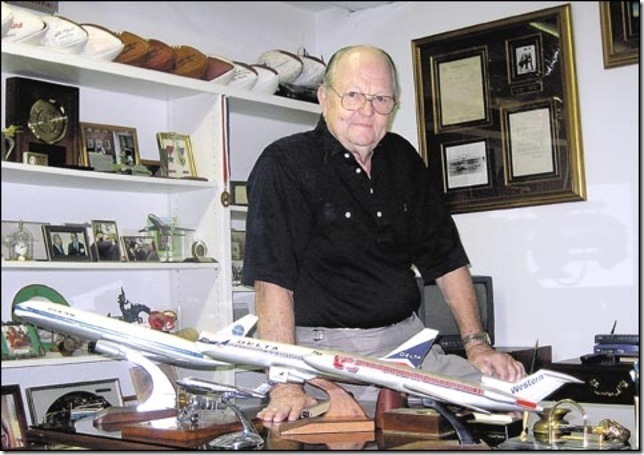 DL W. Whit Hawkins Sr.
News has reached us with the passing of retired Delta Air Lines leader Whit Hawkins, age 85. No services are planned...please see family notes below. 1801 Olds Court , Marco Island, FL 34145-5967. If we hear more we will be sure to pass that information along. The passing of Whit Hawkins: Delta Atlanta fellow employee, manager, leader, and architect of the Delta we know. Member of the Board of Directors, friend and believer in Delta Air Lines. This message received from Jeff Hawkins. It is with great sadness to share with you that my dad, Whit, passed away very peacefully this ... morning (Thursday) at 9:30. My sister, Tracy and my mom were with him. He requested that no funeral services be held and we are respecting that. The family appreciated all the kind notes, e-mails and prayers offered. All the Delta family and his friends meant a great deal to him. In lieu of flowers we request that donations be made to Whit's favorite charity - The Shriner's Hospital. Just want you to know that Whit passed away very peacefully this morning at 9:30. Tracy & I were with him. He requested that no funeral services be held and we are respecting that. The family appreciated all the kind notes, e-mails and prayers offered. Delta and the Delta family meant a great deal to him. Received this today from many, coping an email from Betty, the wife of Whit Hawkins, former president and chief operating officer of Delta Air Lines. 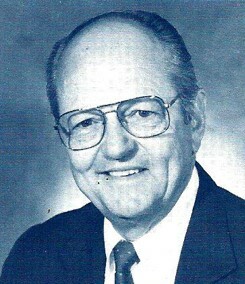 He served in that position until his retirement in 1993. Wanted you to know plans have changed. Yesterday instead of taking Whit to Barrington, I took him to the emergency room as he had taken a turn for the worse and Barrington suggested we do this. After several tests and a CAT scan the doctor told me the scan showed he had a massive malignant cancer on the brain. I said what do I do now? He said we have hospice here in the hospital and they have a room available. Whit is now in hospice resting comfortably as they gave him a morphine shot last night at 8pm to ease the pain he was in. For all of you who have asked, I am doing fine. I have a friend who stayed with me all day yesterday and spent the night with me in case the hospital would call. 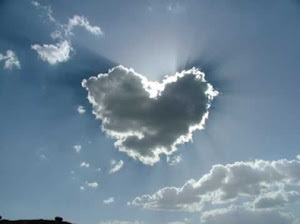 Today I will head up to the hospital and stay with Whit. Our daughter is on her way down here now and will meet me at the hospital. Thank you again for all your prayers and well wishes. Will keep you informed.